The annual activity reports of Azerbaijan’s energy major SOCAR are being prepared. Rovnag Abdullayev, president of the Azerbaijani State Oil Company (SOCAR), announced about this while talking to Trend. He stressed that the oil prices on the world market increased twofold in 2016 compared to 2015 and that factor along with others also had a positive impact on SOCAR’s economic situation. He added that along with that, the company’s financial condition became more stable and sound as a result of certain changes and actions taken by both the country and the company. 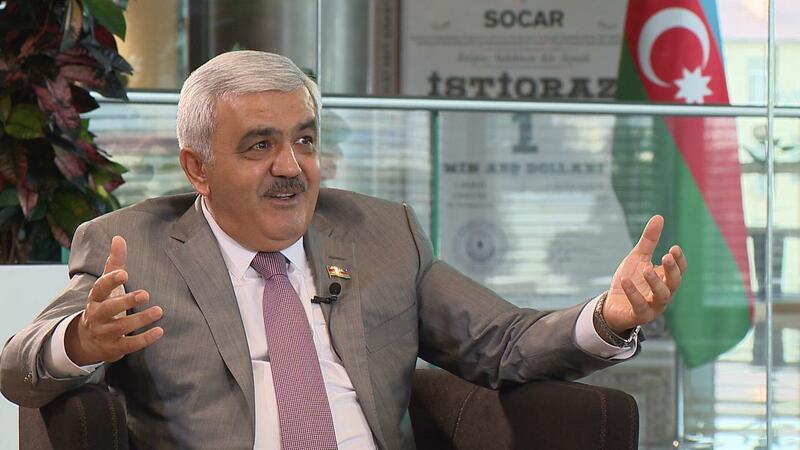 Abdullayev said that the release of SOCAR’s bonds is very important for the company. He added that financial part aside, the partnership between the country's citizens and SOCAR was established. “We made the first interest payment on SOCAR’s bonds,” he added. Abdullayev said that the investors are pleased with the conditions and the profitability level of SOCAR’s bonds, otherwise, there would not have been twice as much demand for the company’s bonds. “Demand for the bonds released in the amount of $100 million exceeded $200 million,” he said. “The bonds were issued on very favorable terms, in US dollars, for 5 years and 5-percent-yield per annum,” he said. “The bond interest is paid 4 times a year, every 3 months," he said. “Issuance of SOCAR bonds creates conditions for this money, which doesn’t bring any benefit, to get involved in active economy,” he noted. Abdullayev said that SOCAR issued these bonds in the first place for Azerbaijani citizens, so that they can receive income. Therefore, only local natural and legal persons can tentatively subscribe to get these bonds, he noted. Both local and foreign individuals, as well as companies can buy these bonds on the secondary market, he said. “Also, given the situation on the capital markets of Europe and the countries of the region, I would say that SOCAR bonds can become a source of income at a high level for foreign investors as well,” the president of SOCAR said.